Top9Rated.com is running a giveaway that appeals to all kids! 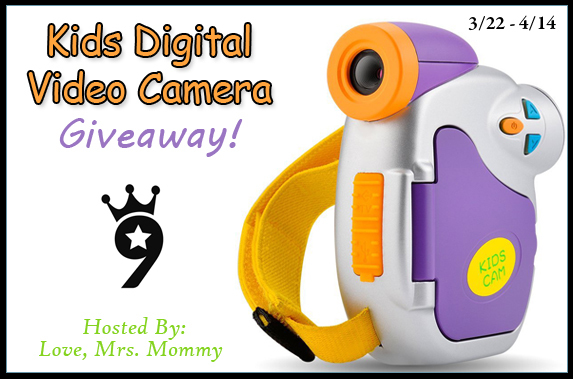 The prize is a Kids Digital Video Camera with the ability to record video and take images! Huge, old digital cameras are a thing of the past. 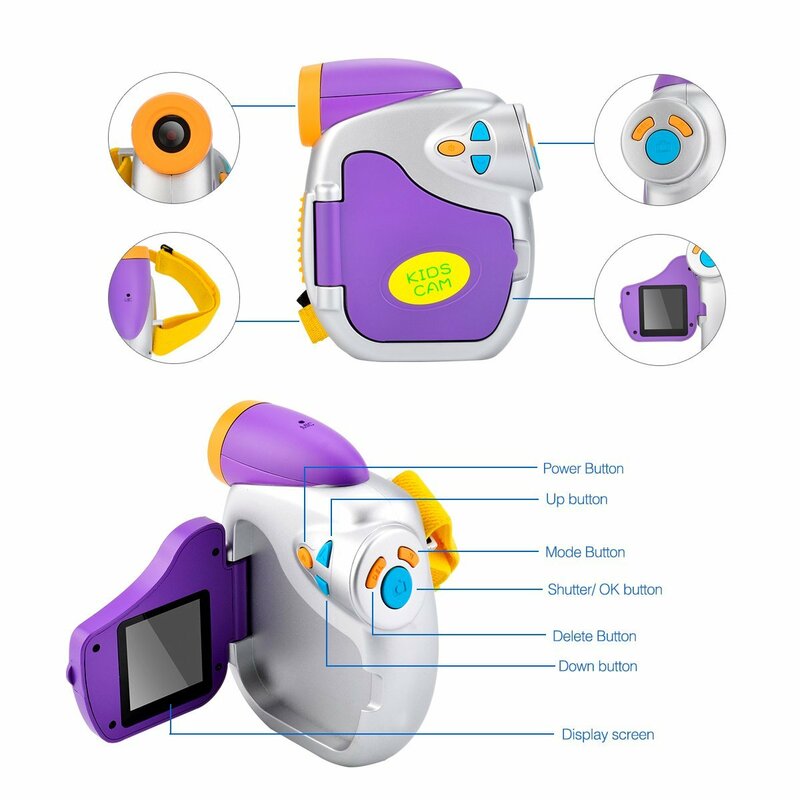 The PowPro is designed especially for kids, with it’s rough and ready design, it can withstand the heavy hand of any child. Enable your kids to create a new chapter of their lives by recording vacations or events from their eyes. Download the video onto your computer for amusement in 10 years time! Powpro kids digital camera comes with three replaceable batteries, and it will automatically turn off without any operation to preserve battery life. Comes with built-in photo frames, an ergonomic design (making it easy to carry and portable to use), and can support an external SD card up 32G (not included). Intended for ages 3 to 9 years.